To rent an industrial dehumidifier please choose your destination below! We are looking for new partners from Austria. To join our team, please contact us! We are looking for new partners from Belgium. We are looking for new partners from Bulgaria. We are looking for new partners from Cyprus. We are looking for new partners from Czech Republic. We are looking for new partners from Denmark. We are looking for new partners from Estonia. We are looking for new partners from Finland. 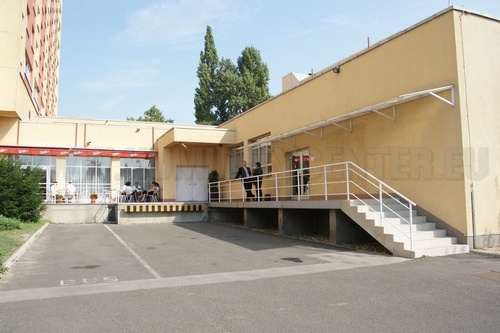 We are looking for new partners from France. We are looking for new partners from Germany. We are looking for new partners from Greece. We are looking for new partners from Hungary. We are looking for new partners from Ireland. We are looking for new partners from italy. We are looking for new partners from Latvia. We are looking for new partners from Lithuania. We are looking for new partners from Luxembourg. We are looking for new partners from Malta. We are looking for new partners from Netherlands. We are looking for new partners from Poland. We are looking for new partners from Portugal. We are looking for new partners from Romania. We are looking for new partners from Slovakia. We are looking for new partners from Slovenia. We are looking for new partners from Spain. We are looking for new partners from Sweden. We are looking for new partners from UK. HUMIDITY Humidity is the amount of water vapor in the air. Water vapor is the gas phase of water and it is invisible. Humidity indicates the probability of precipitation, dew or fog. 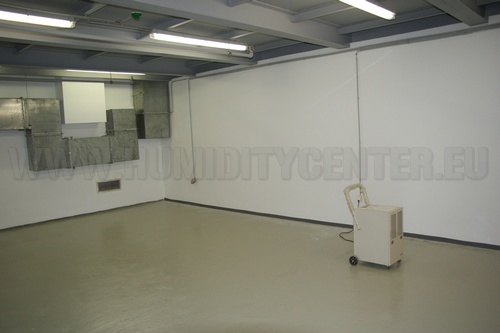 UNITS There are three main measurements of humidity: absolute, relative and specific. Absolute humidity is the water content of air. The relative humidity is the amount of moisture in the air as a percentage of the most moisture that could be in the air at a certain temperature. Relative humidity measures the current absolute humidity relative to the maximum for that air pressure and temperature. DEWPOINT Dewpoint is the temperature that the relative humidity will be 100% when air is cooled. When air cools the relative humidity will increase. It will continue to increase as the air cools until it reaching the saturation point. When the temperature is equal to the dewpoint then the relative humidity is 100%. The dewpoint is a good indicator for noting how dry or muggy it feels outside. HUMAN BODY Higher humidity reduces the effectiveness of sweating in cooling the body by reducing the rate of evaporation of moisture from the skin. This effect is calculated in a heat index table, used during summer weather. A relative humidity below 30% will feel dry. IDEAL HUMIDITY What is the recommended humidity for humans? How much humidity is normal? The ideal relative humidity in around 50% to 55%. In many places the humidity is 70-90% outside so opening a window is useless! But in the summer time the open windows can dry the air inside a house. 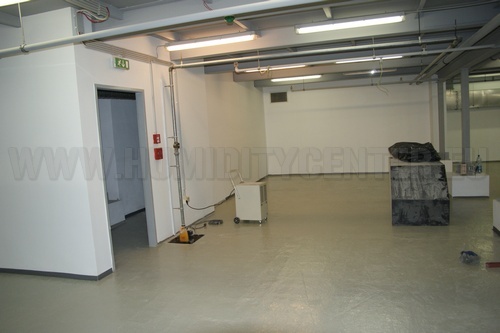 INDUSTRIAL USE The need to control the humidity in the air is felt in all industrial, commercial and institutional facilities. The ideal humidity is important to human health and comfort as well. Humidity control also improves the reliability of equipment, production processes and materials by controlling static electricity and corrosion. Building materials that aren't fully dried can result in immediate and long term damage. Many people thinks that the portable dehumidifiers are used only in the homes. 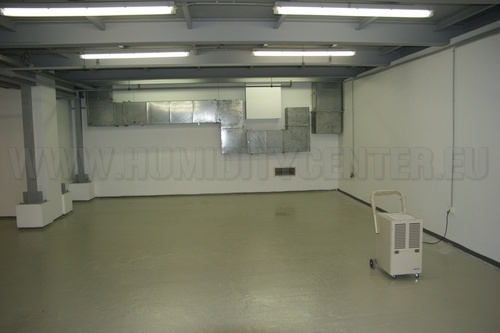 The portable dehumidifiers are being used in many commercial and industrial applications. 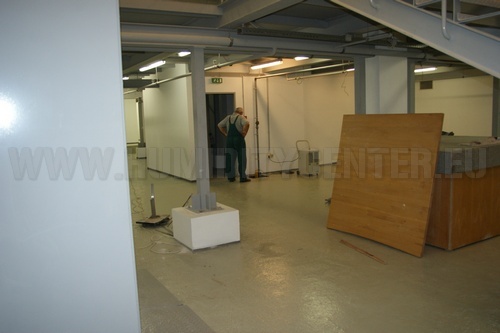 Some examples of their uses are: indoor pools, cleaning and restoration, locker rooms, renovations, pump stations, constructions, libraries, restaurants and bars, film and tape storage, houses. 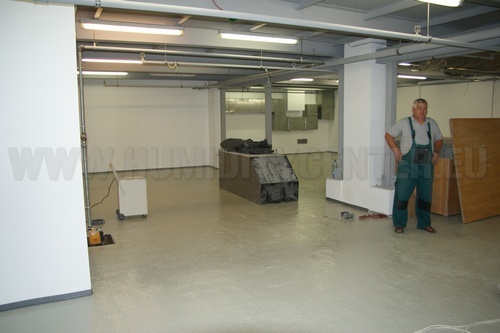 This equipment allows you to dry out all kinds of building materials like cement, brick, plaster, etc. in about 1-2 weeks. 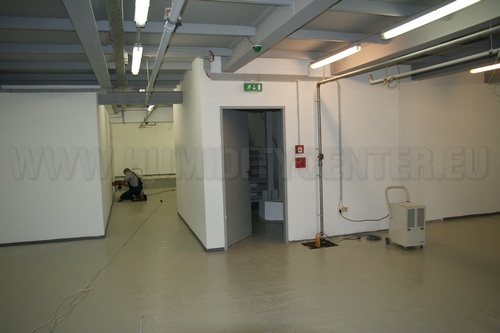 Please find an example for the using of the industrial portable dehumidifiers below. THE DATABASE IS UNDER CONSTRUCTION. WE ARE LOOKING FOR NEW SUPPLIERS! TO JOIN CONTACT US FOR FREE! Keywords: besotted, damp, dampen, dampness, dank, douse, drench, drenched, dripping, drizzle, humid, humidify, humidity, moist, moisten, moisture, mushy, rain, rainy, raw, saturate, saturated, showery, soak, soaked, sodden, soggy, steep, watery, wetness drizzling lactating misty moistened sloppy. Damp, dampness, dankness, moisture, wet, wetness humidness mugginess steaminess. 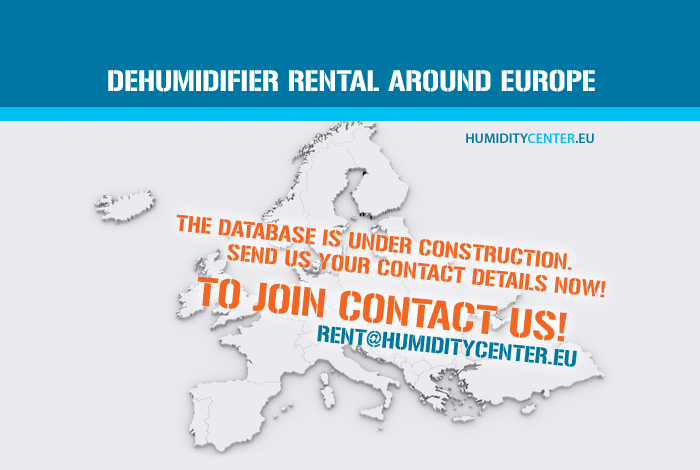 Dehumidifier rental around Europe.